This trip is ONLY available to participants of the Spring Hiking Program. No matter where you go, what trail you hike or how long your trip takes, your boot fit is crucial to an enjoyable experience. Choosing the right hiking boots is a process of savvy matchmaking. Join us at REI Boston (near Fenway) after work so that you can learn more about boots and try a few on. There will also be AMC leaders available to answer your questions (on boots or other gear). Michele Grzenda will share highlights from two trips made to Bears Ears & Natural Bridges National Monument, Dark Canyon, and Grand Gulch. Learn about this unique area of Utah where the Anasazi Native Americans called home until 1,250 a.d. Discover the beauty and mystery of this special place. 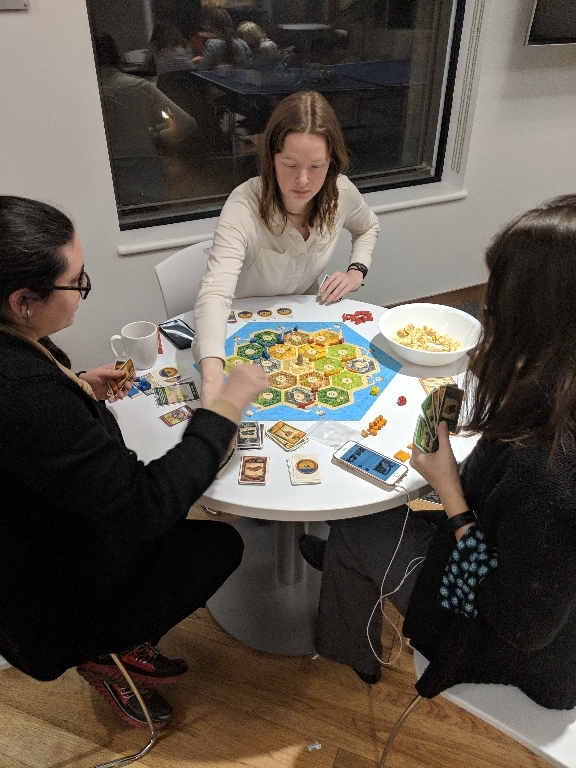 Potluck: Please arrive with your contribution between 6:30-6:45pm. Homemade salads and main courses are always welcome, takeout & store bought goodies are equally welcome:) Serving spoons, plates, bowls, cups, cutlery, napkins and drink pitchers will be supplied. 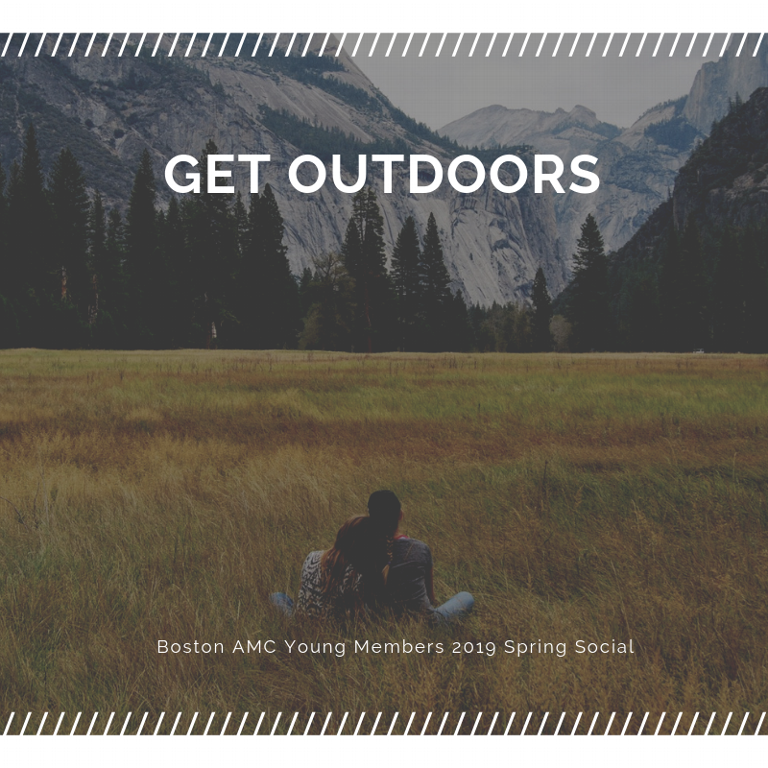 Join AMC Young Members and Groundwork Somerville for this free event! Learn more about the process of boiling sap into maple syrup and try some yourself.